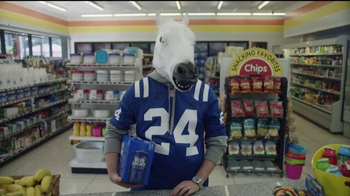 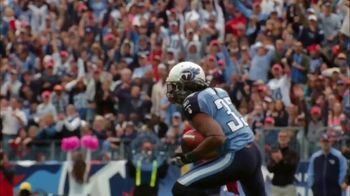 NFL TV Spot, 'Hall of Mirrors' Song by THEY. 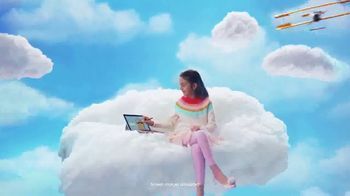 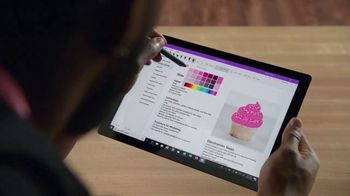 Products: Microsoft Surface Pro 6, Microsoft Office Office 365 Business Essentials. 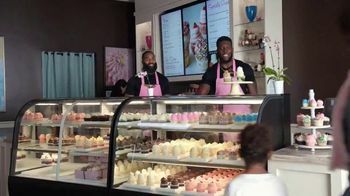 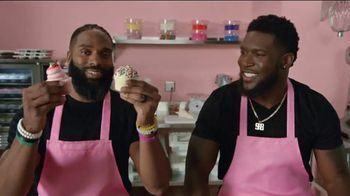 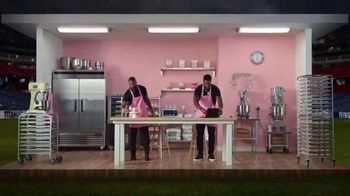 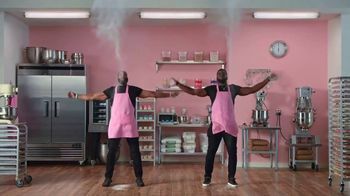 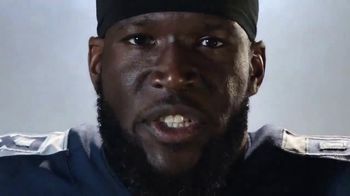 Former Tennessee Titans Brian Orakpo and Michael Griffin have gone from football to cupcakes, a seemingly complete 180. 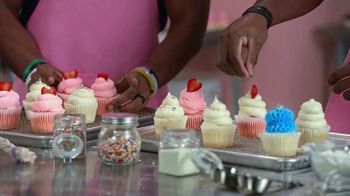 The truth is that they put just as much sweat and dedication as they did into sports into their new cupcake shop. 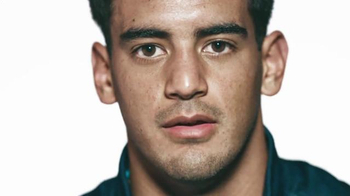 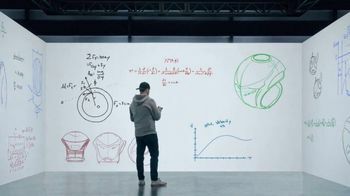 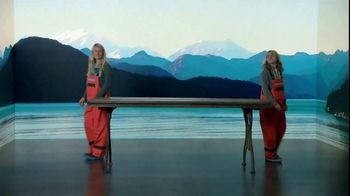 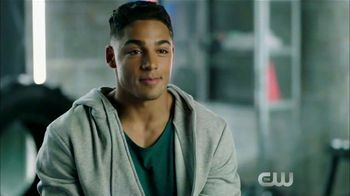 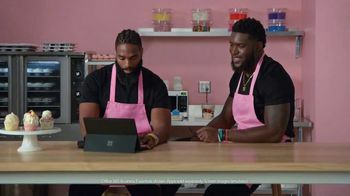 The two athletes say they are able to use their Surface Pro 6 to create flyers, test the aesthetic of new cupcake flavors and keep their social media up-to-date. 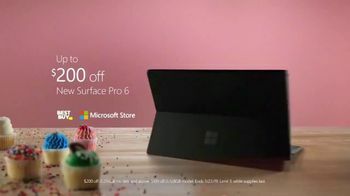 For a limited time, Microsoft is offering up to $200 off the Surface Pro 6. 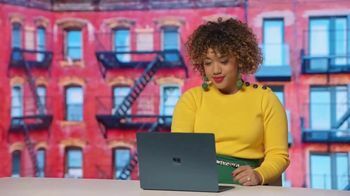 Microsoft Surface Pro 6, Microsoft Office Office 365 Business Essentials.